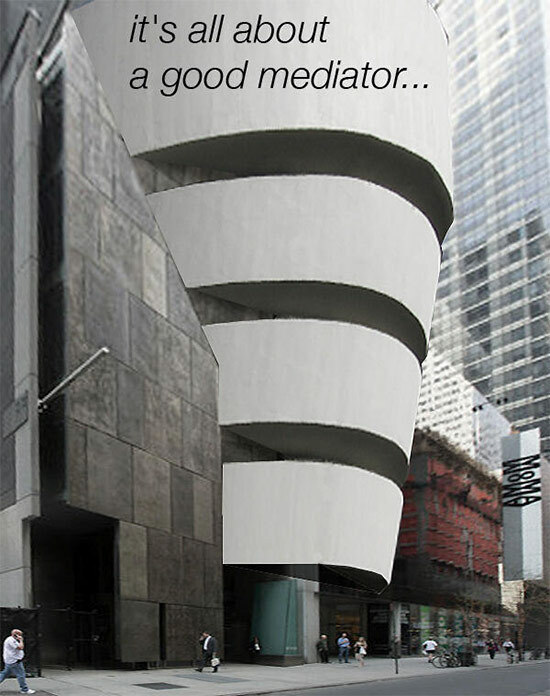 Petitions and Design Ideas Sprout to Save Folk Art Museum Building. 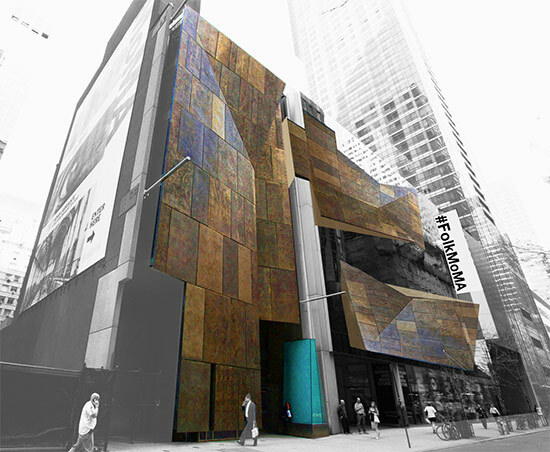 - Archpaper.com Petitions and Design Ideas Sprout to Save Folk Art Museum Building. 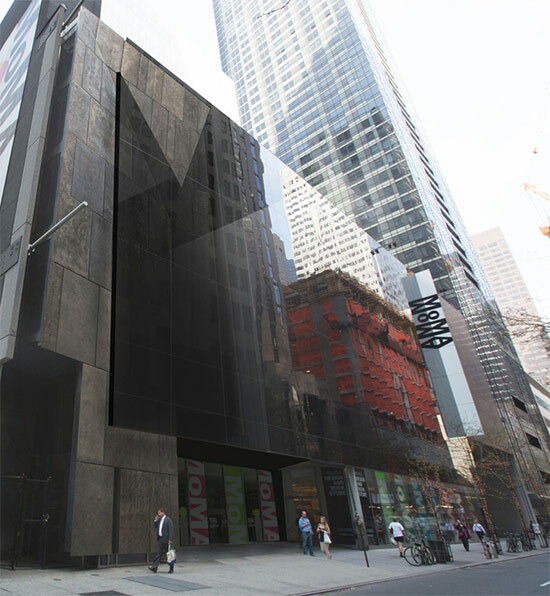 As the chorus of criticism swells against MoMA’s plan to demolish the former home of the American Folk Art Museum, designed by Tod Williams and Billie Tsien, a pair of petitions have been posted urging the Modern to reconsider its demolition plans. 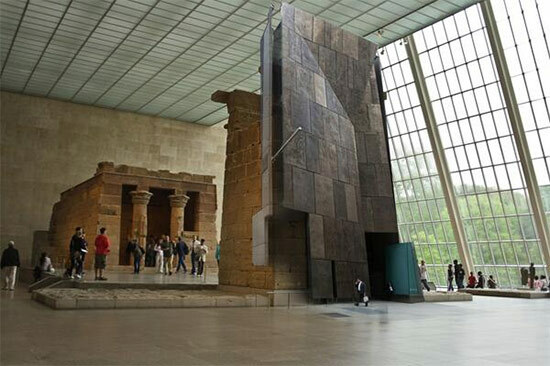 Also, a crowd-sourced tumblr, #FolkMoMA, is soliciting ideas for reuse of Williams and Tsien’s building. With all the action online, will anyone be taking to the streets for some old fashioned picketing? 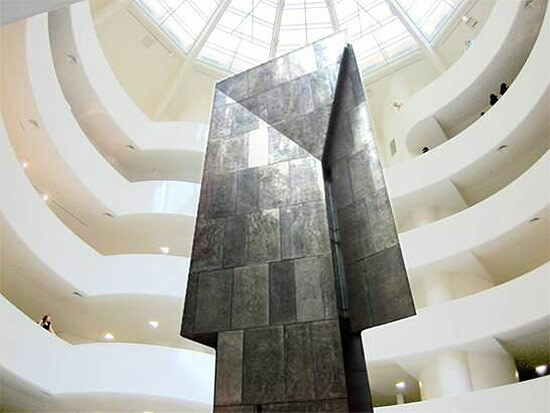 Will anyone chain themselves to the bronze facade? 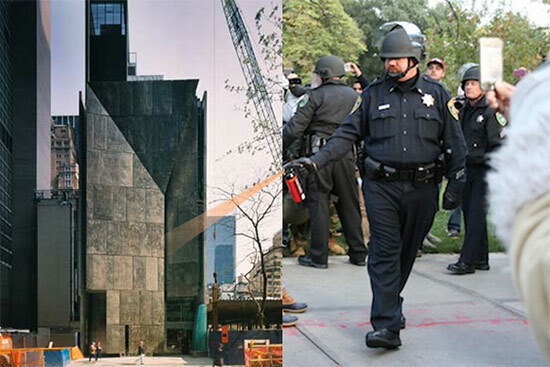 Has all this worry actually left the bubble of the architecture community?